Curt Labitzke encourages students to cross-pollinate their intellectual interests with creative energy to form a studio practice based in rigor and research. 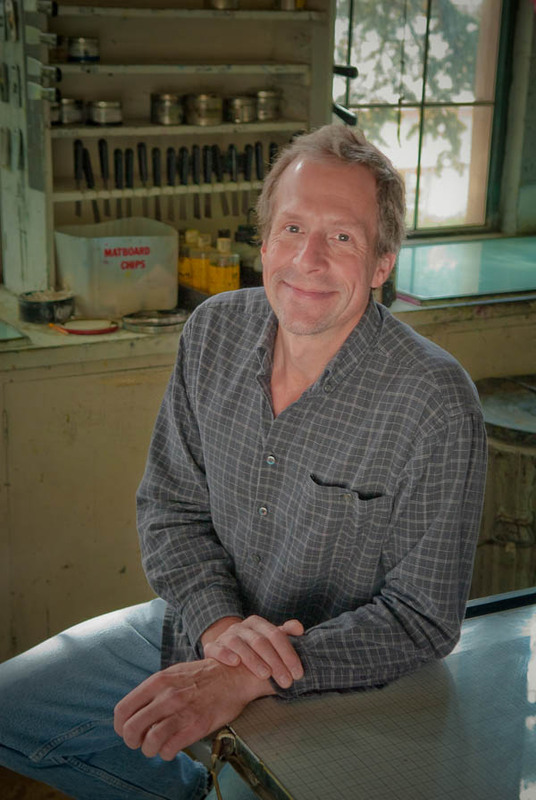 Through seminars and critiques, he engages students in lively, thought-provoking discussions about contemporary art, issues in printmaking, and the art world as a whole. Curt actively supports the sharing of concepts and applications between printmaking and tangent disciplines. He has taught at the University since 1984.